Help Client Solve Projects, Technology Teaching, Perfect After Sale ETC. 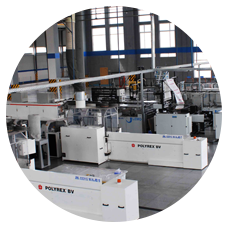 With Advanced Equipment And Long Time Experiences In Hotmelt Equipment Industry. We have over 30 agents in native china markets. 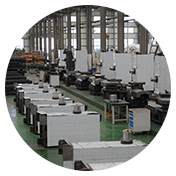 WE HAVE A HIGH PERFORMANCE MANUFACTING PROCESSES, AND HIGH EFFICIENCY WORK TEAM. Each Material and Accessories are strictly test In Order to secure our product high quality. 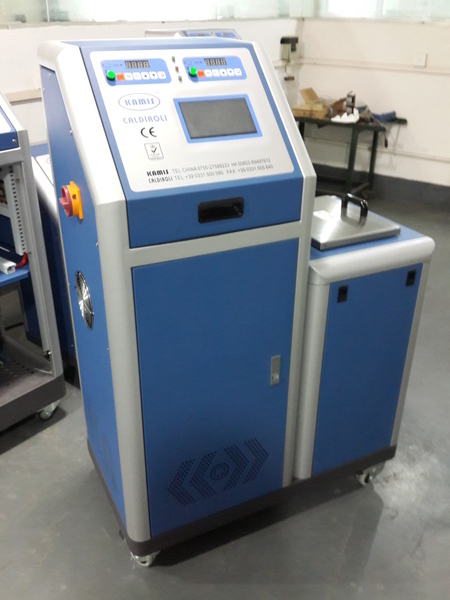 The Key Machine Part are imported From Gemany. 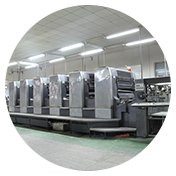 With Precise Manufacturing Crafts And Imported Machine Could Well Secure High Quality Product. 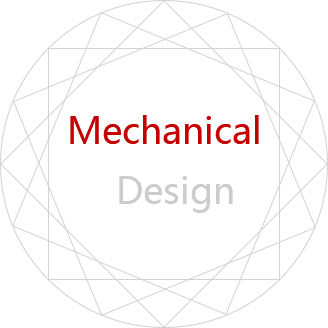 And We Could Supply Comprehensive OEM Order And Detail Service.